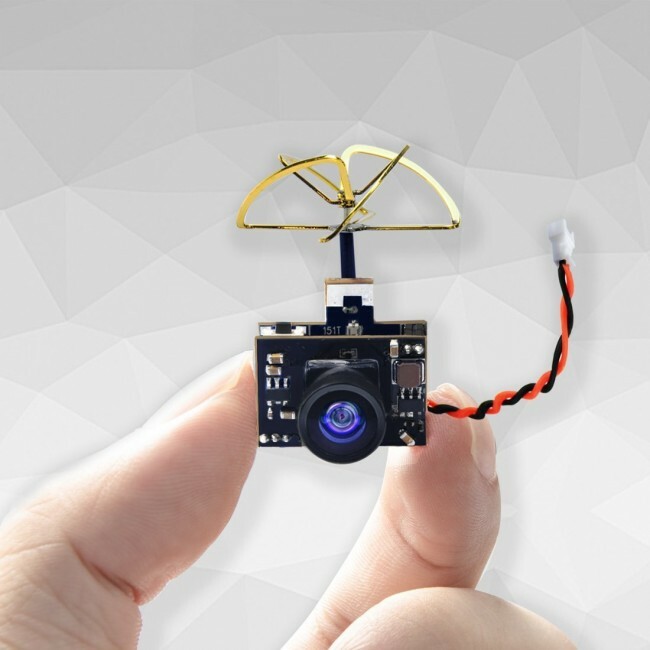 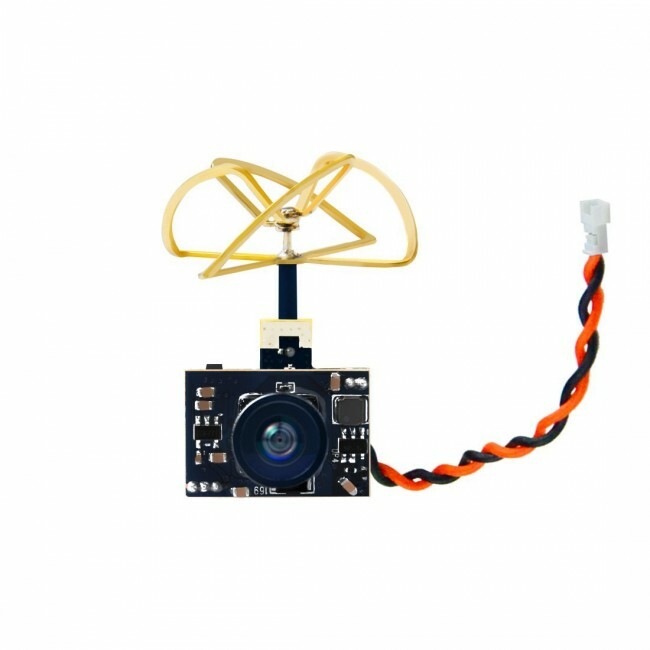 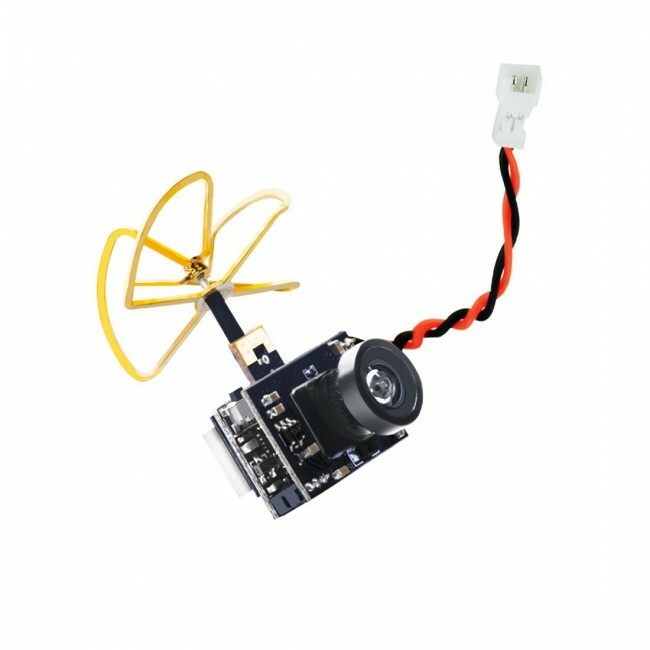 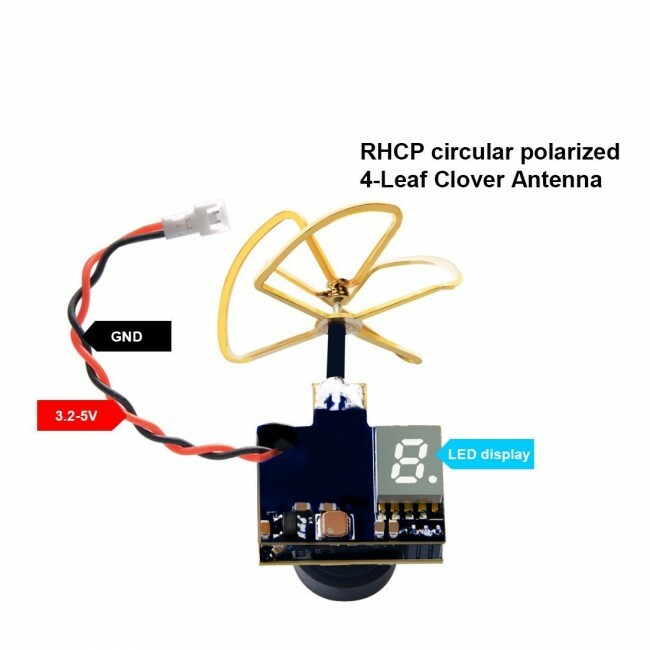 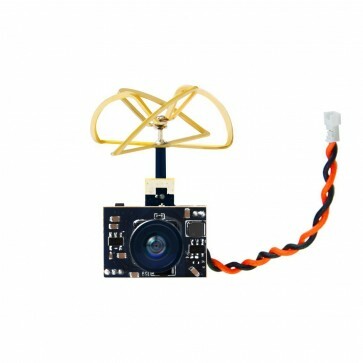 AKK A1 - super light (4.5g) AIO camera for FPV which has interesting function that enables user to easy switch CHs & turn on/off VTX power via button. 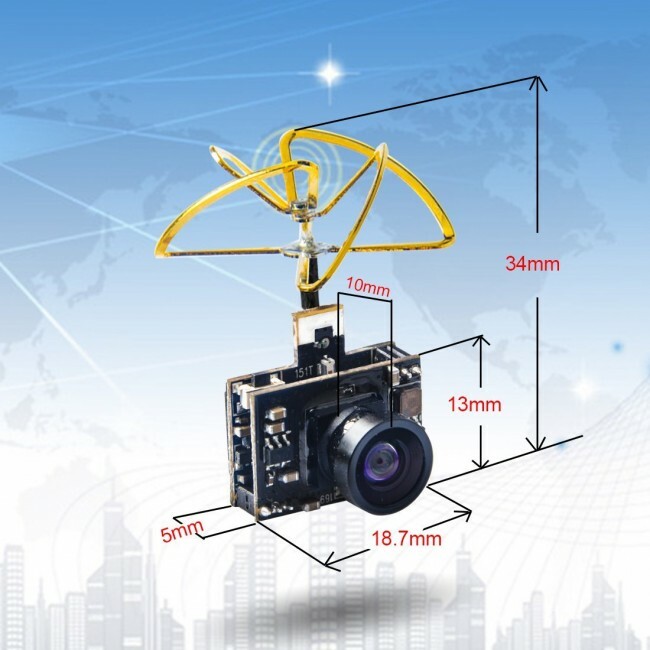 600TVL video signal could provide good quality video. 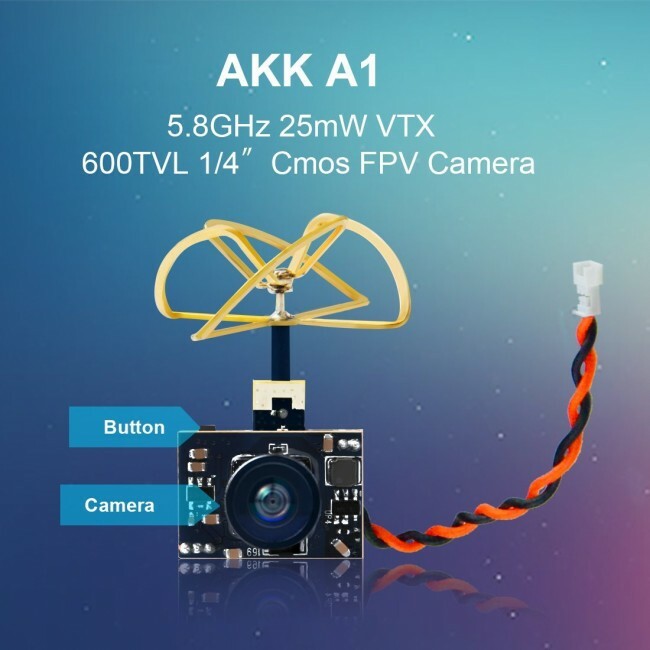 Because of its combo format and that it requires only power source (3.2-5V), you can use one AKKA1 combo from micro quads to boats, planes, cars.